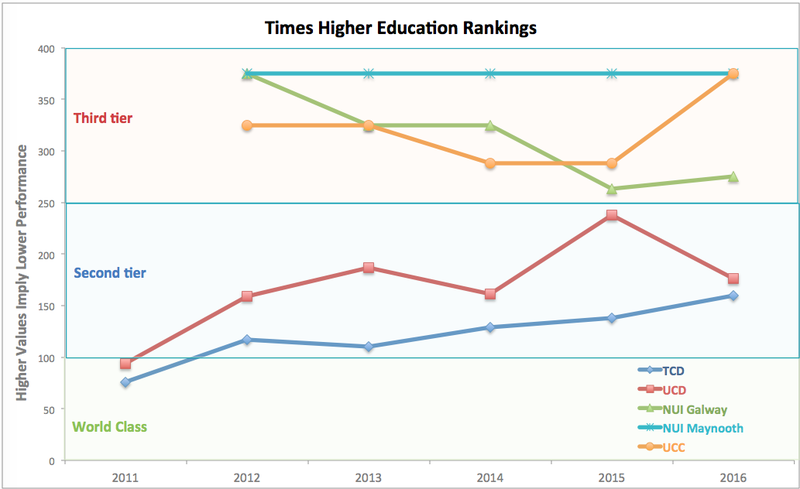 Times Higher Education rankings of universities are out and the bad news is that Irish universities are doing poorly as a group and more poorly in 2016 rankings than in 2015. 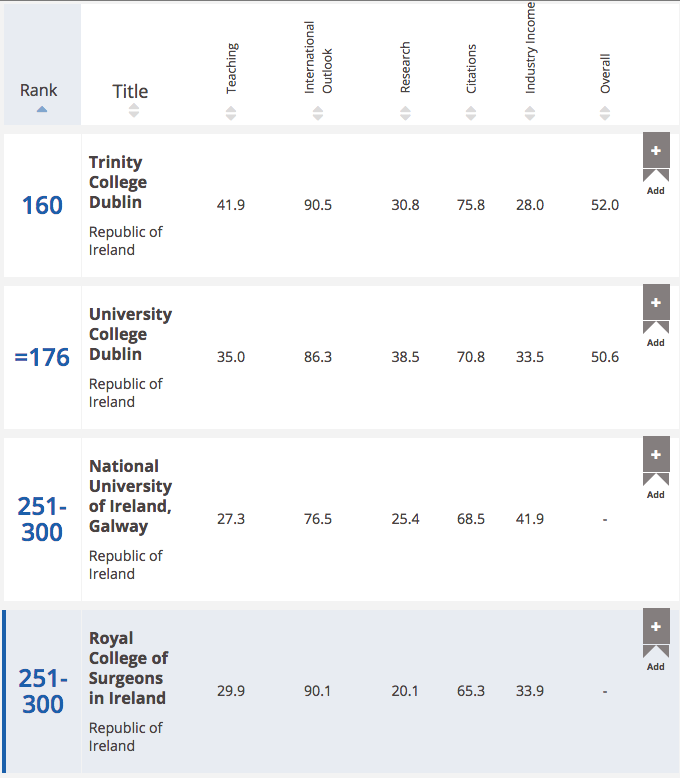 So over the last two years of the ‘recovery’: three out of top-ranked 5 Irish universities saw their rankings tank, one saw the ranking static, one saw rankings improve in 2014-2015 table before somewhat deteriorating in 2015-206 table. 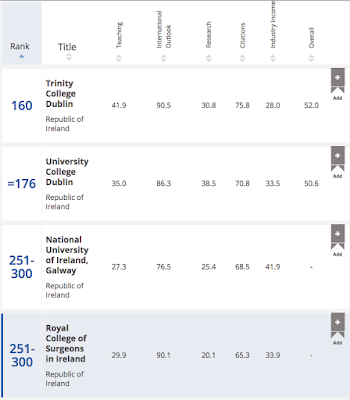 Three Irish universities are now in the ‘Third Tier’ of global performance, two are in the ‘Second Tier’ and none are in the ‘World Class” group. 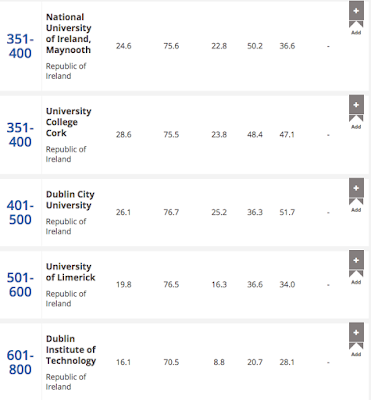 Meanwhile, of course, Irish third level education and academic research sustained second largest (in % terms) funding cuts since the start of the Global Financial Crisis amongst all OECD economies. 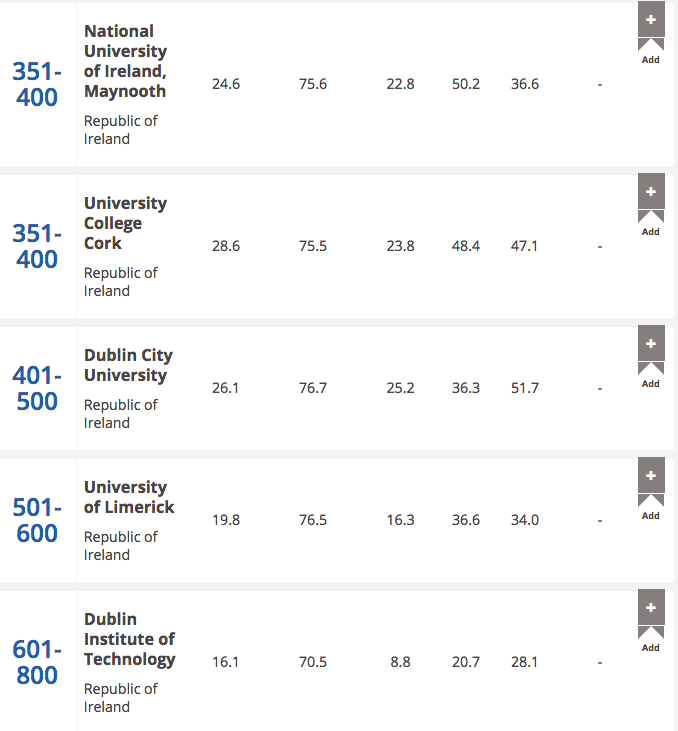 That is not to say that Irish Universities are doing everything possible to improve their performance. No, sir, we are still stuck in the old mode of past promotions, rewards, hiring and assessment practices. 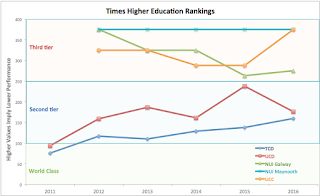 And we are still failing to develop non-tenured faculty and adjunct faculty engagement with rankle activities, including… err… academic research.